Student Loans Company is a non-profit government-owned, organisation set up in 1989 to provide loans and grants to students in universities, colleges and training organisations in the UK. 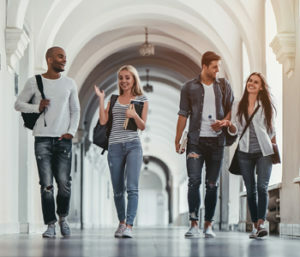 Student Loan Company helps UK/EU students financially to enhance their career through Further Education (19+ Advanced Learning Loan) and Higher Education (Student Finance England), providing founds on behalf of the UK government, depending on their personal circumstances. The company plays a central role in supporting the Higher Education (HE) and Further Education (FE) sectors by: making timely and accurate payments of maintenance grants and loans to learners; and ensuring timely and accurate payments of tuition fee loans to HE and FE providers. Their mission is to enable the customers, to invest in their futures by delivering secure, accurate and efficient assessment, payment and repayment services. Further education in the United Kingdom is education in addition to that received at secondary school, that is distinct from the higher education (HE) offered in universities and other academic institutions. It may be at any level in compulsory secondary education, from entry to higher level qualifications such as awards, certificates, diplomas and other vocational, competency-based qualifications (such as NVQ). Further Education in the United Kingdom is usually a means to attain an intermediate, advanced or follow-up qualification necessary to progress into HE, or to begin a specific career path. Higher education is a post-secondary education which refers to any education beyond high-school. Higher education is divided in two categories of courses: undergraduate and postgraduate. The first studies undertaken at university are generally referred to as undergraduate studies, designed to introduce students to the knowledge base within a specific discipline. An undergraduate is a candidate enrolled in higher education who has not yet received their first degree. A Bachelor’s degree is the name of an award given to students upon completion of their undergraduate studies. A postgraduate student is any student engaged in higher education beyond their first degree. Postgraduate study refers to the range of courses available to students who have completed undergraduate studies. It requires a higher level of understanding, greater independence and more specialised knowledge than undergraduate study. Postgraduate programs includes Master and Doctorate (PhD) courses. SLC undertake the administration and processing involved in the payment of loans and grants to students, and the payment of tuition fees to higher and further education institutions. You apply for support from the government of the UK country in which you normally reside; this may be different from the country you choose to study in. After eligibility has been established, the relevant authority will assess your income to calculate the level of support to which you are entitled. For most students in the UK, SLC provide loans to help cover their living costs, as well as loans for their tuition fees. Maintenance loans are payed directly into the student’s bank accounts at the start of each term, (monthly for students in Scotland) and the tuition fees direct to their college or university. 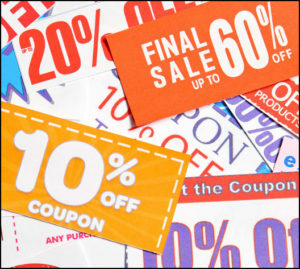 Certain courses attract additional help or alternative support. If you are in financial hardship, and you are eligible for Student Support, you might be able to apply for further help through your institution. The Student Support package also includes extra grants for students with particular needs, for example disabled students and those with dependents. Provide loans for tuition fees, paying the money directly to universities and colleges on behalf of students who apply for this support. Paying loans for maintenance support, some of which may depend on people’s individual circumstances. Paying grants to help cover the cost of travel for people studying abroad and also for people on clinical training for medical or dentistry courses. Paying disability allowances for eligible students, whether they are full-time, part-time and distance learning or postgraduate. Paying grants to help part-time students with their tuition fees and course costs; these depend on household income. Funding eligible students for full time or part time postgraduate courses which includes Master and Doctorate programs. 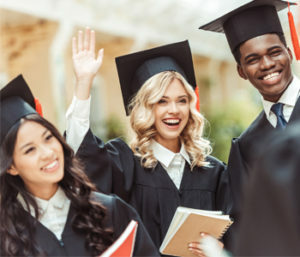 Student Loan Company administer the bursaries and scholarships on behalf over more than 160 institutions across England, Northern Ireland and Wales through the Bursaries Administration Service. This includes assessment and payment of awards to students on behalf of each institution. All funds can be accessed and returned strictly in accordance with the terms and conditions of Student Loan Company. 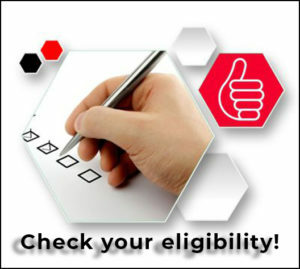 The eligibility conditions are calculated according to the circumstances of each applicant. All Tuition Fee Loans and Maintenance Loans are fully refundable.